U.S. News & World Report since has revised the school’s position to “unranked” and excluded Fox from this year’s online M.B.A. rankings, which prospective students often use to help them decide where to pursue graduate degrees that cost $100,000 or more at the most selective and prestigious schools. Online M.B.A. students sued Temple last year, claiming they were misled about the quality of the school and overcharged for their degree. With the settlement’s approval, nearly 3,000 students enrolled in the online M.B.A. program or the six other affected business degrees from January 2015 to December 2018 will be eligible for payment from the school—though it’s not clear how much each would ultimately receive. Temple also agreed to offer the students free career-counseling services and to create a $5,000 scholarship for a student with a demonstrated interest in studying business ethics who enrolls in any of programs included in the lawsuit. Temple is the latest institution to settle claims that students were deceived about the quality of the education they received. 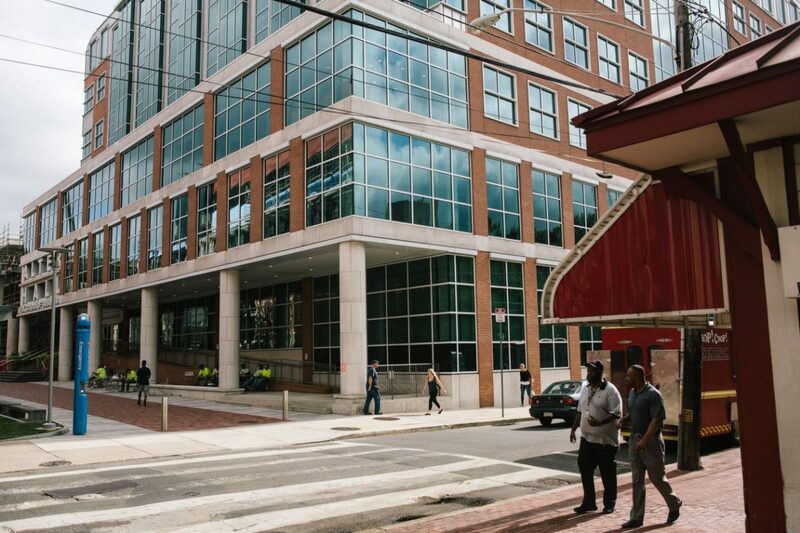 In September, the now-closed Charlotte School of Law agreed to pay former students $2.65 million to settle claims related to problems with its accreditation status. In late 2017, before he took office, President Donald Trump reached a $25 million settlement to resolve litigation involving allegations of fraud at the now-defunct Trump University. Neither the Charlotte School or Mr. Trump admitted any wrongdoing as part of those agreements. “This is an excellent result for the students,” said Jason Brown, a lawyer representing Fox students and alumni. Continued litigation could have led to “mutually assured destruction,” he said, damaging Temple’s reputation and the career prospects of graduates with the university’s name on their résumé. “Everyone can move forward and the school can regain its stature,” Mr. Brown said. After the scandal, Temple administrators fired the longtime dean of the Fox School, Moshe Porat, and said they had taken steps to more thoroughly vet the data the university submits to rankings organizations and agencies measuring the quality of the school. Interim dean Ronald Anderson, has since restructured the Fox school’s admissions and marketing offices, according to people familiar with the personnel changes. Mr. Porat declined to comment. A lawyer for him has said he was saddened by the way Temple has cast the former dean’s involvement in its rankings problems.